Cool your jets, climate change deniers: The region’s climate is just really complicated. The Antarctic Peninsula is melting at an alarming rate, largely because of rising ocean temperatures, and it’s known as one of the fastest-warming places on Earth. 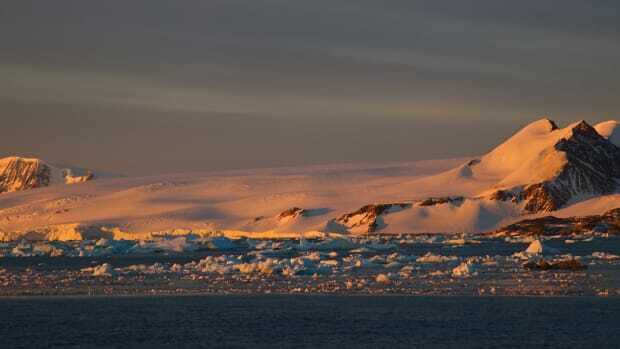 But this is not such a new phenomenon: According to a study published today in Nature, the Antarctic Peninsula has actually been cooling since the late 1990s. Yes, cooling, by about half a degree Celsius every decade, but cool your jets, climate change deniers: British Antarctic Survey researcher John Turner and his colleagues report the decline is the result of natural variation, a fact that highlights both the complicated nature of climate change and the need to look beyond short-term trends when trying to understand our planet’s future. 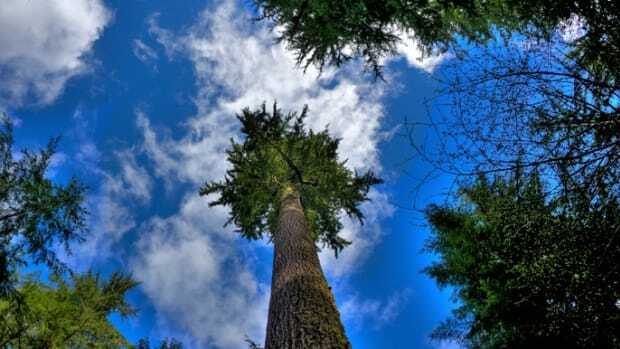 More than anything else, the team writes, the results emphasize the “extreme natural internal variability” of the climate in one small, albeit important, corner of the world. 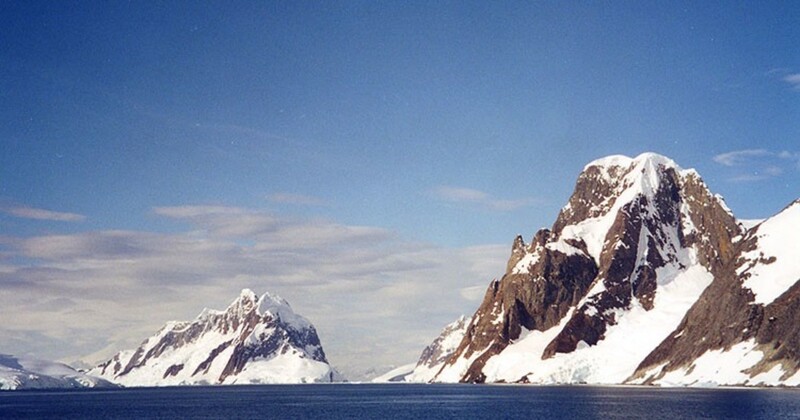 The Antarctic Peninsula has actually been cooling since the late 1990s. This is not the first time researchers have shown that the Antarctic Peninsula may be cooling off. 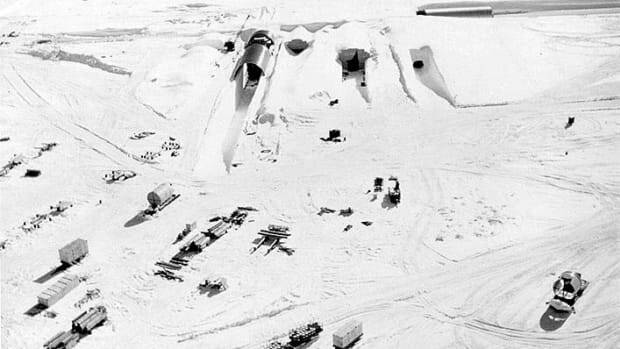 Temperatures on the Antarctic Peninsula went up 2.8 degrees Celsius between 1951, when the first instruments began recording weather data on the Antarctica Peninsula, and 2000. But a 2013 paper in Atmospheric and Climate Sciences pointed out that some stations on the peninsula were recording cooler surface air temperatures since 2000. Turner and his team confirm that claim with an analysis of temperature data from six stations in the region: Since 1998, average temperatures have been going down about 0.47 degrees Celsius per decade, a slightly faster decline than the warming rate—around 0.32 degrees per decade—between 1979 and 1997. More important than the rates of warming and cooling, however, is why they’re happening. The warming trend during the 1980s and ’90s closely corresponds to a stronger Southern Annular Mode, a belt of westerly winds around Antarctica that brings warmer temperatures as it strengthens and contracts around the continent. 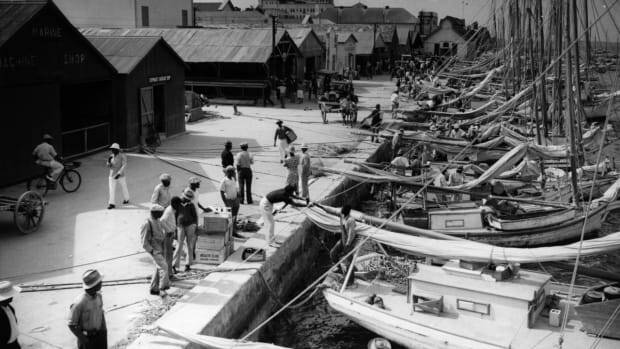 Since 1998, however, the SAM has been largely unchanged, while counteracting wind patterns brought sea ice into the Antarctic Peninsula’s east coast, helping to cool the area. The Pacific Ocean helped out, too, as warm El Niños in the 1990s gave way to cool La Niñas in the 2000s. “Although recent changes in the peninsula’s climate have been large, the natural decadal-scale variability is also large, making short-term fluctuations inherently unpredictable even in the presence of strong [climate] forcing,” Steig writes. 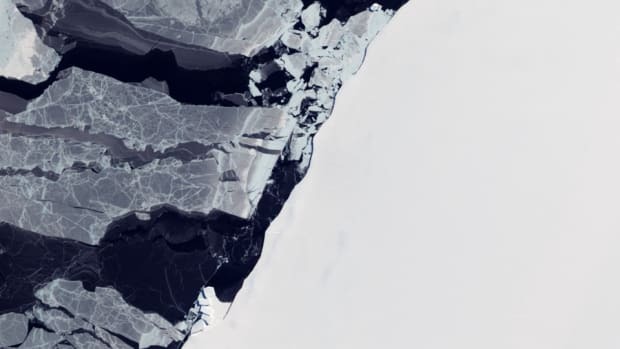 Will the Last Antarctic Peninsula Ice Shelf Crumble?